Dota imba legends: That Let the Players Can Able to Choose 3 Skills and 2 Ultimate to Combine into 1 Unique Hero in an Epic Battle to Defend the Ancients. 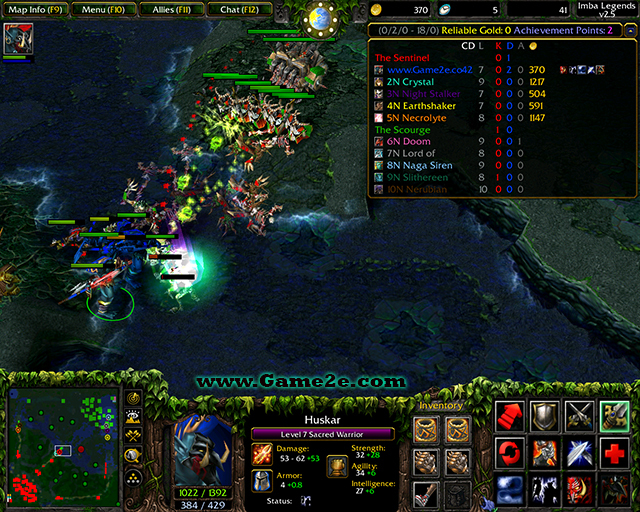 This map is very fun and imba (more than "OMG" map), you try it, you know how "IMBA". At the start you choose either -ap, -sd or -sd/ak, then the other modes (normal imba, balanced imba, no imba, -fe, -fn and -so on). After that you choose your skills and hero. Is there anything else you would like to add? 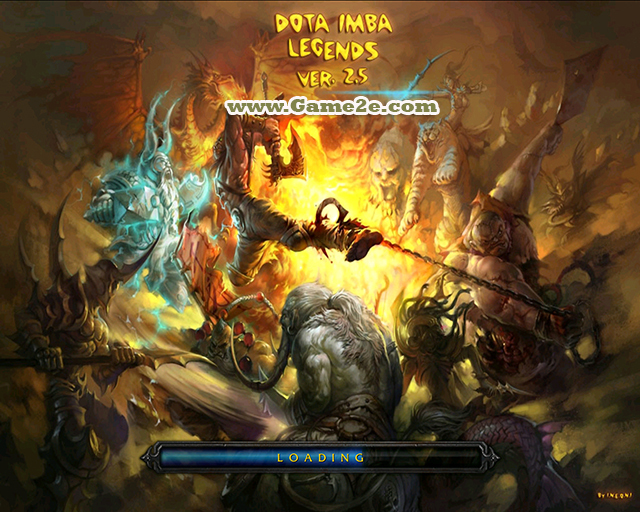 especially information about DotA Imba Legends v2.5 upd.9 latest details and features update. You can share by comment below. Thank you for visiting and see you soon, enjoy!